Finding technology deals is sometimes messy, and often annoying. It doesn’t have to be. 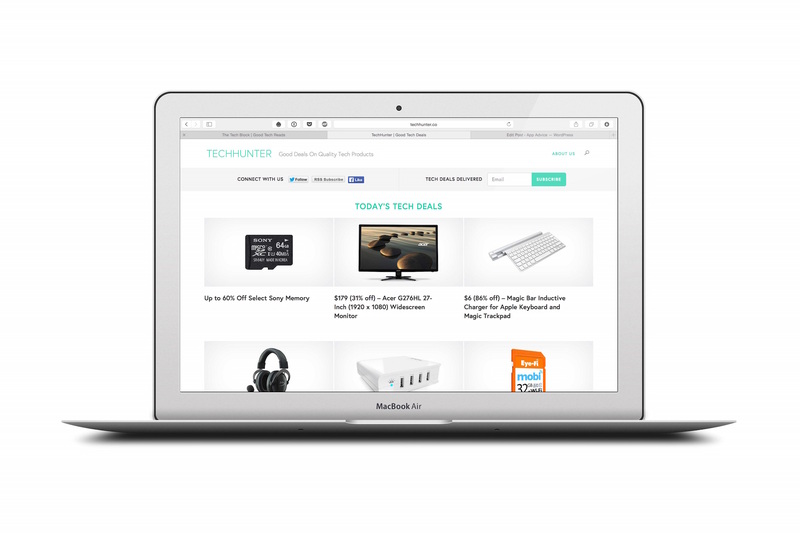 TechHunter is an awesome site with one goal: to help you find the best deals on technology products around the Web. For now, TechHunter is focused on finding deals through Amazon, which they call “easy to deal with.” They also like Amazon Prime, which allows most of the products they promote to get “in your hands” within two days. Additional partners are likely to be added in the weeks and months ahead. 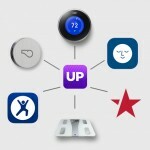 Are you interested in getting tech deals delivered to your inbox? Yes, TechHunter does that too. We should mention that we are not affiliated with TechHunter. Rather, we enjoy the site so much that we thought we’d pass along the news to our readers. Please note: these deals typically don’t last long, and can change anytime.